Are you ready to get a FREE estimate on your new fence? 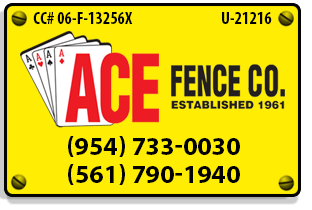 Call us at 954-733-0030 or complete the form below to speak with our Fencing Experts and schedule an appointment to visit your home. If you need to reach us for any other reason, please click here for more contact info.